Large format F - mount lens with for image sensors with low distortion even at close focusing distances. Large format lenses for image sensors up to 46mm. The rugged housing is designed for Machine Vision and inspection environment. 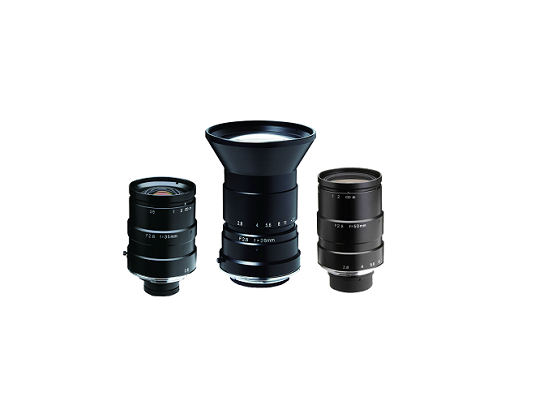 F-mount and TFL-II mount versions are available.